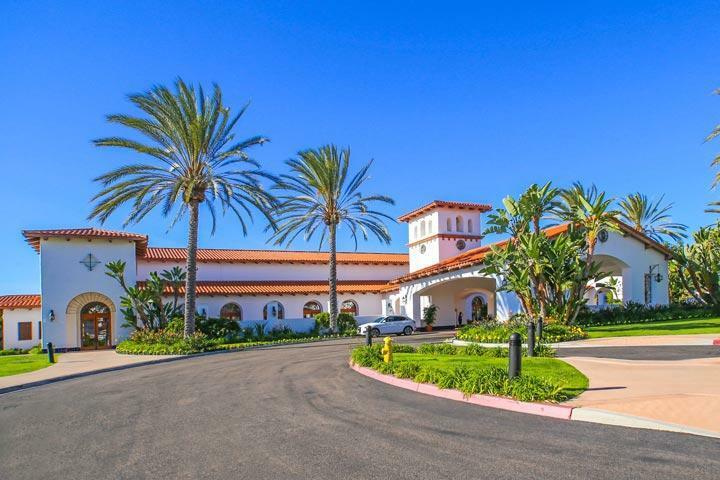 Nestled in the La Costa area of Carlsbad is a small community called Corona La Costa. 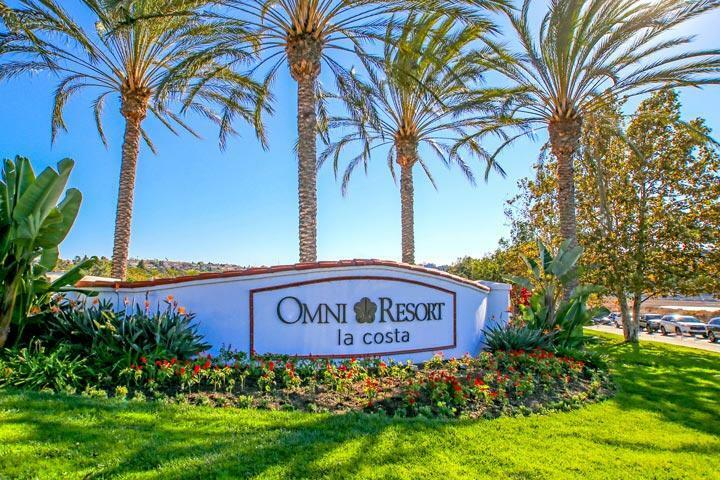 The location is located just north of Rancho Santa Fe road with homes surrounding the La Costa Canyon Park. The majority of properties here feature two to four bedrooms and average around 2,200 square. 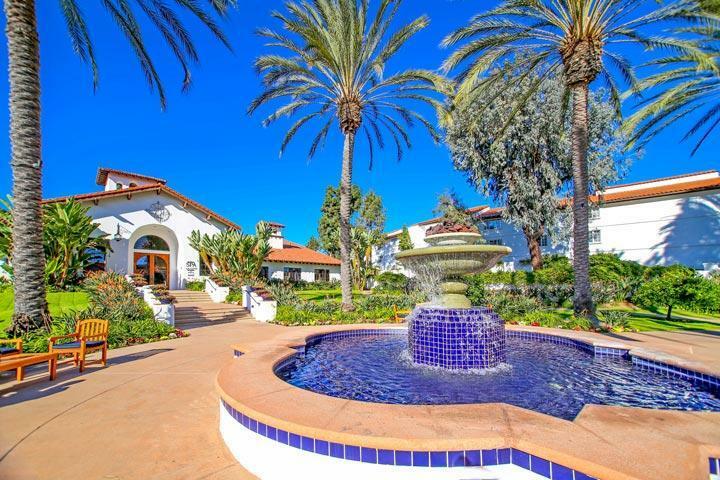 The location is near the city of Encinitas with children attending schools in the San Dieguto School district. 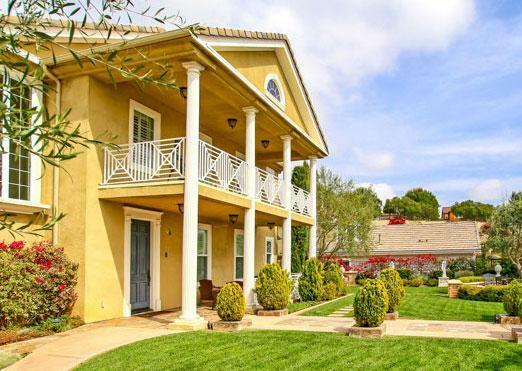 It's also within close proximity to the La Costa shopping center and the 5 freeway. Monthly association dues are very low and typically a quiet residential neighborhood. Please contact us at 760-710-0268 to view homes in this area.